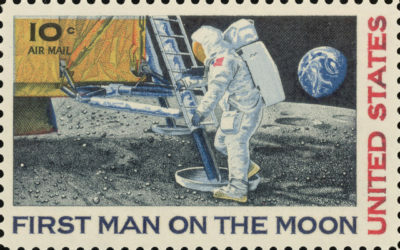 In celebration of this year’s upcoming 50th anniversary of NASA’s successful Apollo 11 mission and coinciding with the theatrical release of Universal Pictures’ First Man, Western Spirit: Scottsdale Museum of the West, presents Paul Calle’s Life of Exploration: From the Mountains to the Moon. 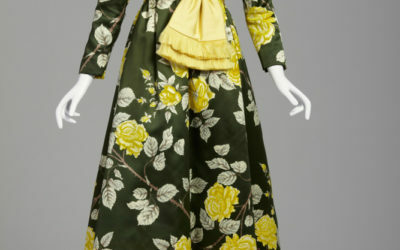 The exhibition, spanning four centuries, explores the influence of flowers on fashion and includes designs by Prada, Marc Jacobs, Givenchy, Yves Saint Laurent, Comme des Garçons, Charles James and Slava Zaitsev among others. White contains all wavelengths of visible light, and in turn humans have deposited within it our multitudes of meanings, reflecting opposing and essential facets of human experience. The artists included in Subversive White, on exhibit at Lisa Sette Gallery through April 27, pull at the veil of whiteness to reveal the phantasms within: false notions of ethnicity and biology; “purity” as a cover for complicity; the persistent menace of erasure. Now on view at the Arizona Science Center, Mummies of the World: The Exhibition features 40 real human and animal mummies, as well as 85 rare artifacts from across the globe. This blockbuster exhibit, which traveled from Budapest, Hungary to Phoenix, reveals how the scientific study of mummies provides a window into the lives of ancient people from every region of the world. To launch a yearlong 20th anniversary celebration, Scottsdale Museum of Contemporary Arts (SMoCA) premieres Now Playing: Video 1999-2019, an exhibition featuring video art sampled from the last 20 years. Works by 11 international artists temporarily transforms the Museum, a former movie theater, into a space dedicated to the moving image. The iconic survey marks the importance of video in contemporary art, and the social and political concerns that artists have addressed over the last two decades. 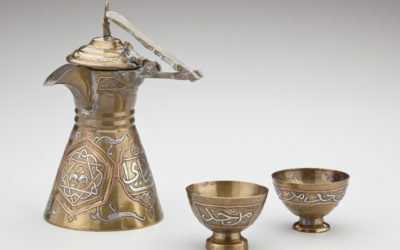 Wondrous Worlds: Art & Islam Through Time & Place, the first exhibition on art and Islam at the Museum in more than two decades, will open on Saturday, January 26 in the Asian Art galleries at Phoenix Art Museum. The comprehensive exhibition, organized by the Newark Museum, will feature more than 100 artworks, including handwritten texts, ceramics, textiles, jewelry, photographs and paintings, from across centuries and from nearly every continent, with the exception of Antarctica. Unlike previous national and international exhibitions on the subject, Wondrous Worlds is organized around the Five Pillars of Islam instead of geography, time period, or material, offering a fresh perspective on the intersection of art and Islam. An exhibition of new works by brothers Gabriel and Issac Fortoul is currently on view at Mountain Shadows Gallery in Paradise Valley. 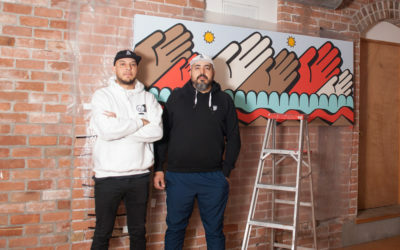 Entitled The Oasis Emerges, the artwork reflects the talented duo’s unique interpretation of the world that bridge the realms of observation and mystical symbolism. Ragnar Kjartansson creates art that’s nothing less than evocative. Viewers around the world have been known to smile, laugh, cry, even cringe when they encounter his performative installations and paintings that break with what is often perceived as the seriousness and severity of contemporary art. 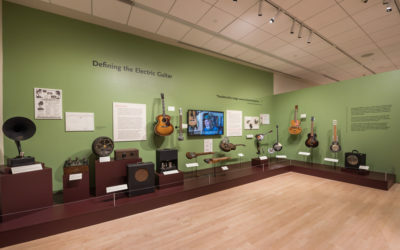 The Musical Instrument Museum’s (MIM) newly-opened exhibition, The Electric Guitar: Inventing an American Icon, shares the untold story of the invention of the electric guitar, an instrument that revolutionized music and popular culture forever. 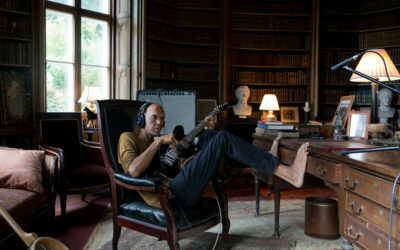 Its creation continues to play an integral role in American music and culture, inspiring emulation worldwide. Scottsdale Public Art’s signature event, Canal Convergence Water + Art + Light returns for its seventh year. 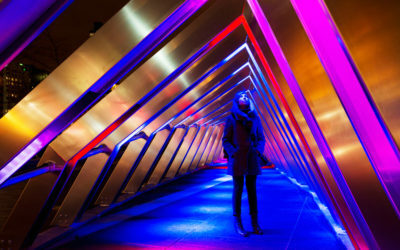 Held along Scottsdale’s historic Waterfront from November 9 through 18, attendees will enjoy 10 consecutive days of engaging, interactive experiences that celebrate water, art and light.